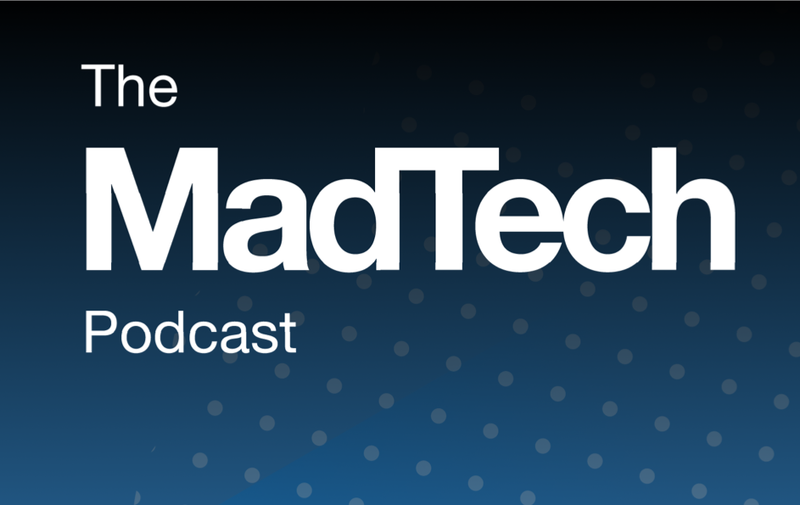 The MadTech Podcast | Listen Free on Castbox. ExchangeWire brings you a weekly podcast discussing the top trends in madtech and the latest news stories, with a special guest each week. In the first ever episode of The MadTech Podcast, ExchangeWire’s CEO, Ciaran O’Kane, and head of content, Lindsay Rowntree, are joined by Wayne Blodwell, founder and CEO, The Programmatic Advisory. In the second episode of The MadTech Podcast, ExchangeWire’s CEO, Ciaran O’Kane, and COO, Rachel Smith, are joined by Paul Gubbins, Programmatic Lead at Unruly. Accenture Interactive's Amir Malik joins ExchangeWire's Lindsay Rowntree and Ciaran O'Kane to discuss the big madtech stories of the week. Ellie Edwards-Scott from the Advisory Collective joins Rachel Smith and Lindsay Rowntree from ExchangeWire to discuss the latest madtech trends. Liam Brennan, global director of innovation programmes at MediaCom, joins ExchangeWire's Ciaran O'Kane and Rachel Smith to discuss the latest madtech news. Rubicon Project's Tom Kershaw joins ExchangeWire's Rachel Smith and Lindsay Rowntree to discuss the latest news and trends in madtech. 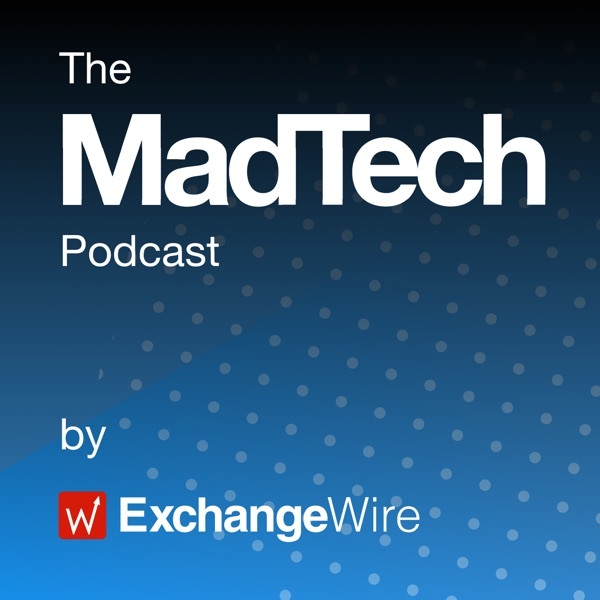 In this week's episode of The MadTech Podcast, ExchangeWire's Rachel Smith and Ciaran O'Kane are joined by Ronan Shields, ad tech reporter at Adweek, to discuss the latest madtech news and trends. On this week's The MadTech Poscast, ExchangeWire's Ciaran O'Kane and Lindsay Rowntree are joined by co-founder and CEO of Infectious Media, Martin Kelly, to discuss the latest news and trends in madtech. On this week's The MadTech Podcast, ExchangeWire's Rachel Smith and Lindsay Rowntree are joined by Fiona Davis, managing director, international, Infinitive, to discuss the latest madtech news and trends. ExchangeWire's Lindsay Rowntree and Ciaran O'Kane are joined by Nick Halstead, founder and CEO of InfoSum, to discuss the madtech news and trends.